There’s just something about this genre of photography that we absolutely love. Documenting the arrival of a little one that is half you and half the person you love is an amazing thing. 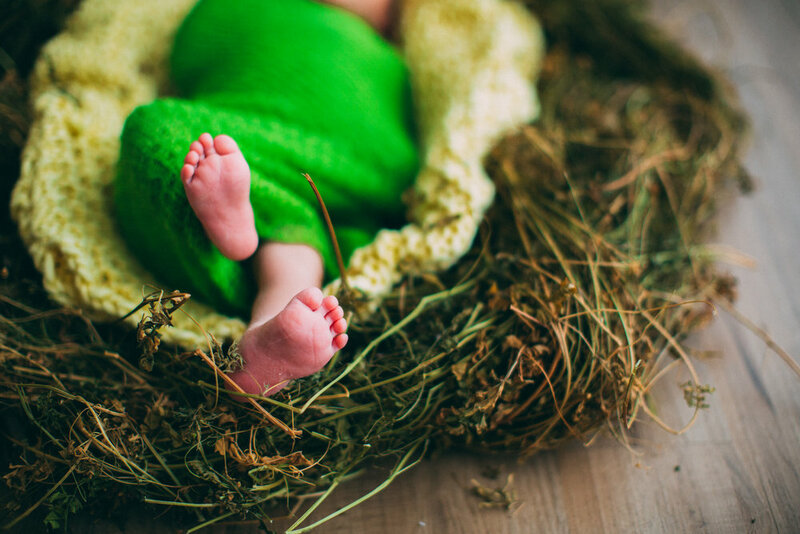 Warm, tender and precious are what newborn days are but yet, they are so fleeting. 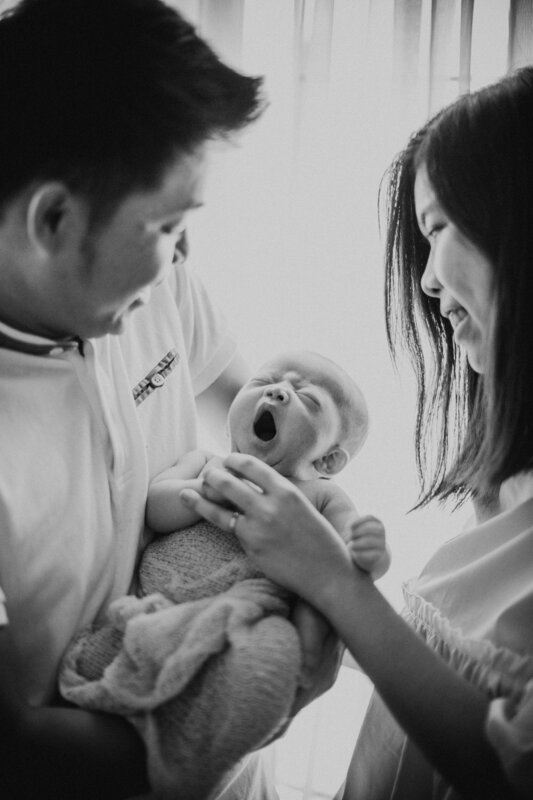 Saying this from a Photographer’s viewpoint, we know how important it is to document the details of life’s beautiful chapter, so here’s one for our photographers (and new parents!) out there. Possibilities are endless when it comes to a shoot location. However, we at Munkeat Studio like keeping things cozy and comfy at home or in a home-like setting. Both you and your newborn will be more at ease, and you can never beat the comfort of home! 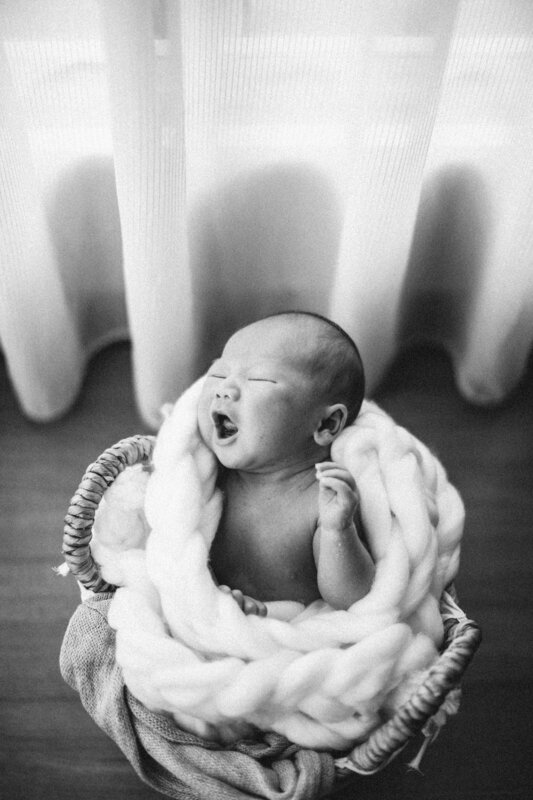 We never confine ourselves to the settings of a studio and besides, we don’t think it’s a good idea to shuttle your baby to a studio, set flashes off and expose your newborn baby to studio set lights. We love going au natural with lighting (and we’ll get to that in a bit down below!). 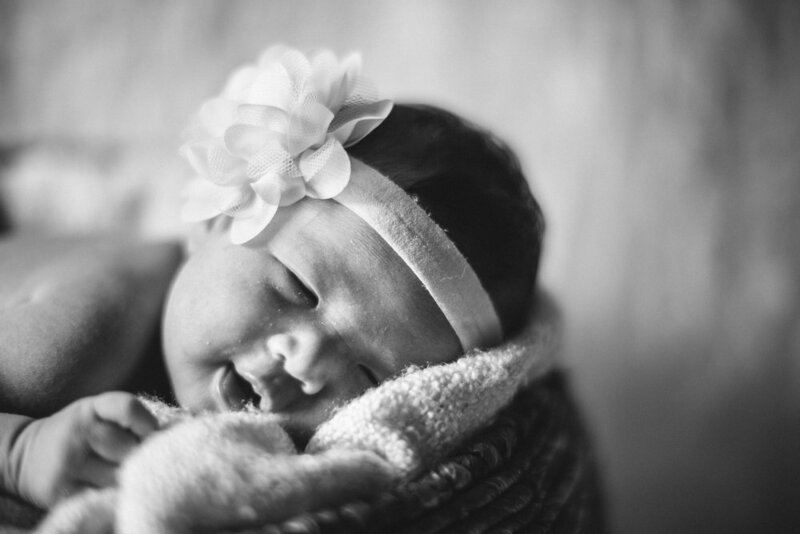 There isn’t a right or wrong in regards to picking a day for a newborn shoot. 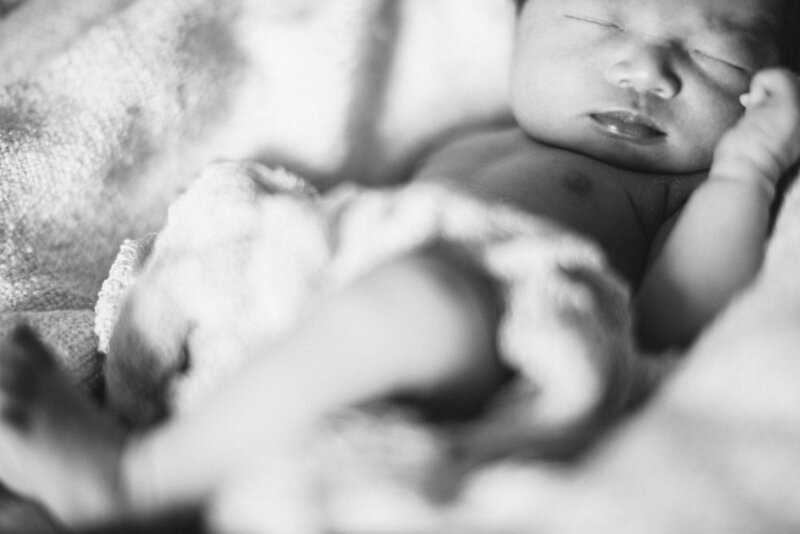 We’ve done some as early as 3 days and others into the second week of a newborn’s life. It wouldn’t be fair if we were to pinpoint say, within 3-5 days because sometimes, babies don’t settle in or get to go home that soon. No matter what the case, our favorite has got to be within the first week that your baby comes home with you. 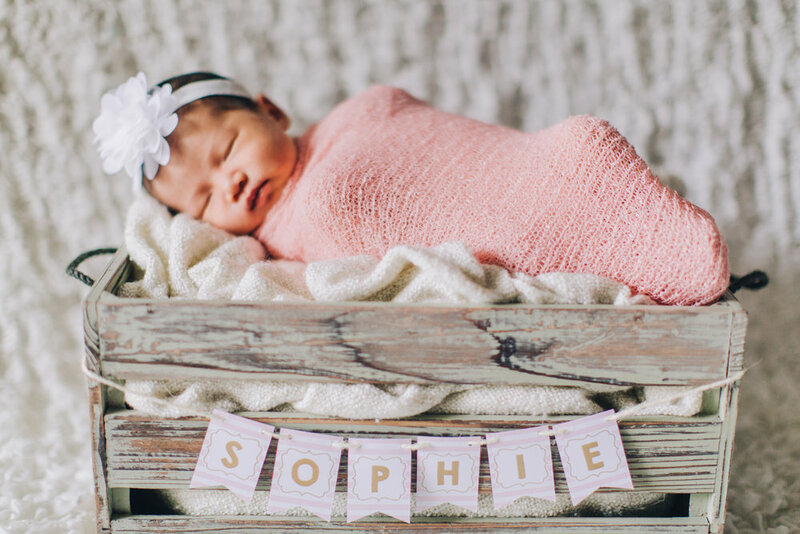 These precious little ones are major snoozers within their first week of life. 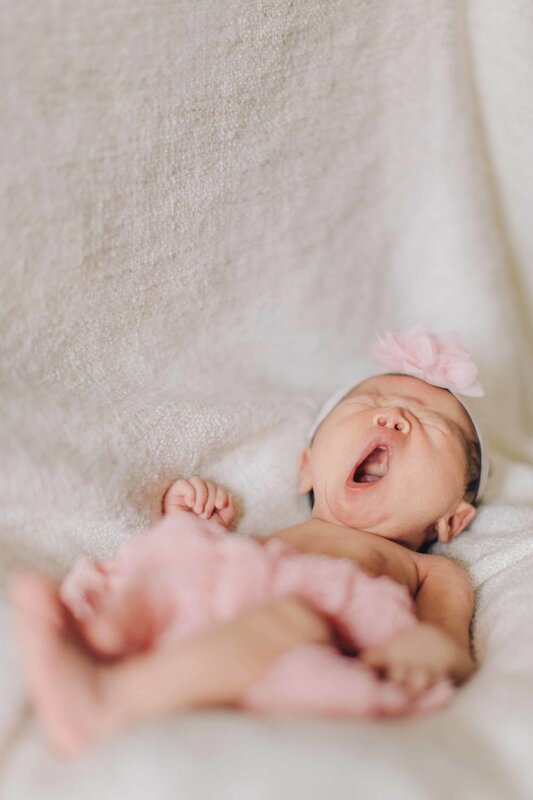 Clocking in about 20 hours of periodic sleep a day makes it much easier to for us to move them around and get them into these adorable newborn poses we love doing during these sessions. Our hearts melt for these! Think womb situation. 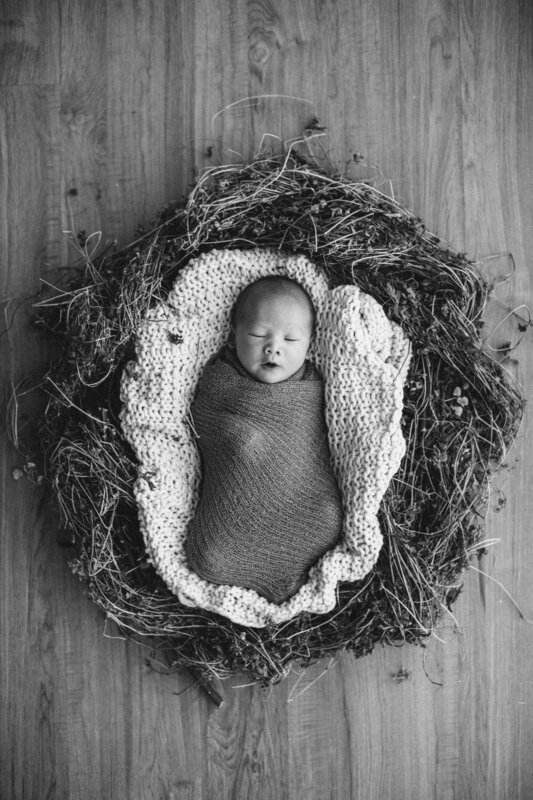 All that your baby has known and felt is the warmth and confines of your womb. That’s why we always try to recreate the situation a little during our newborn sessions. 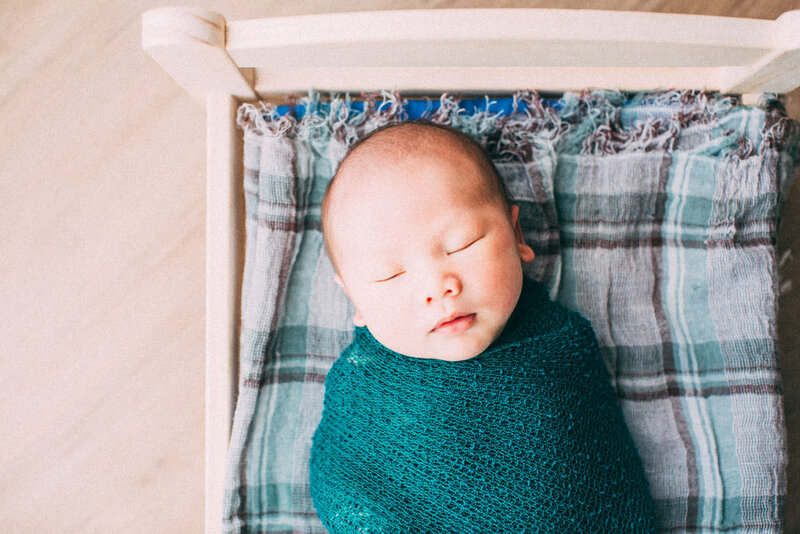 Cozying up your baby by wrapping, swaddling and cuddling during the session will definitely help in creating a pleasant experience for everyone which hopefully, will be cry-free and ensure that your baby is happy. Also, if your baby is getting a wee bit restless, don’t push through! We can always take mini breaks in between your session as needed to do what you need to do. Just like what we said about picking a day to have your session, there isn’t a right or wrong to setting the temperature, either. However, we always go by one rule: YOU need to feel comfortable. Our part of the world (Malaysia and the region) can get overwhelmingly humid. Air out or switch the Air-conditioner on in the room or space you plan to take photographs in at least a half hour beforehand. 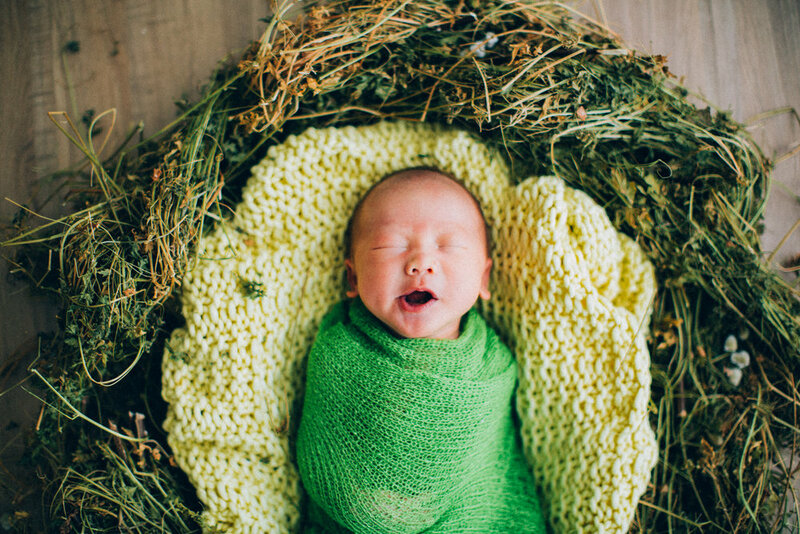 It can get pretty warm for everyone, especially your baby who’s all wrapped up and cozy! Sharing from experience, your baby will tell you if she/he is uncomfortable, so always keep a lookout for tiny gestures and body language. It really is tedious, getting that lighting situation down. We generally stick to one rule: Use that Window. Windows are a beautiful source of natural light. Filling up the space with quiet sunlight whilst casting soft shadows, what’s not to love? Don’t forget to bring a reflector with you, just incase you need a little more fill light. 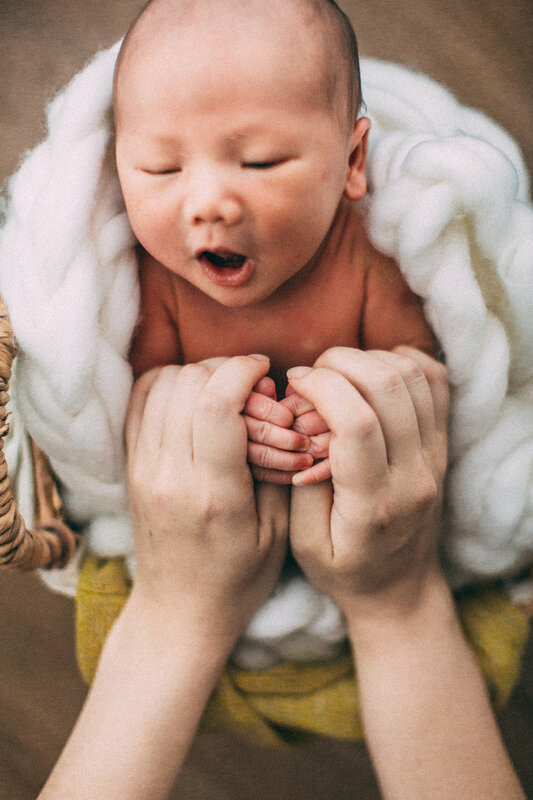 Like we said, these moments with your newborn is ever so fleeting. Take the time during the session to really take it all in. The love you pour flows into every frame, and that’s what makes for beautiful photographic memories.